Social media has transformed our lifestyles to a great extent. Do you know that we, young adults, spend almost 4-5 hours on our smartphones? Writing, by itself, is a Herculean task; even if your creativity flows without any obstacles and your writing is flawless, you will still need many more traits to transform your idea into a best-selling novel.These days, from editing to publishing and marketing to distribution, everything can be managed by publishing houses, especially self-publishing houses. They have a special package that covers all these aspects for an author, making the author’s life easier. Also, self-publishing your novel is beneficial on many levels, and that’s why many contemporary authors prefer self-publishing over other options. An important reason many authors go toward self-publishing is that it is considered profitable, as the author gets to keep all the profits. 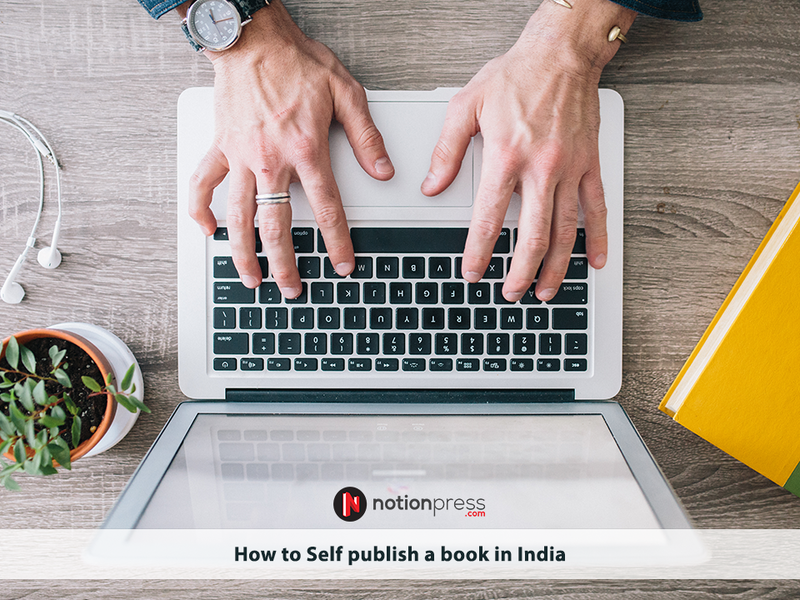 With good self-publishing companies booming in India, more and more authors are moving toward self-publishing. 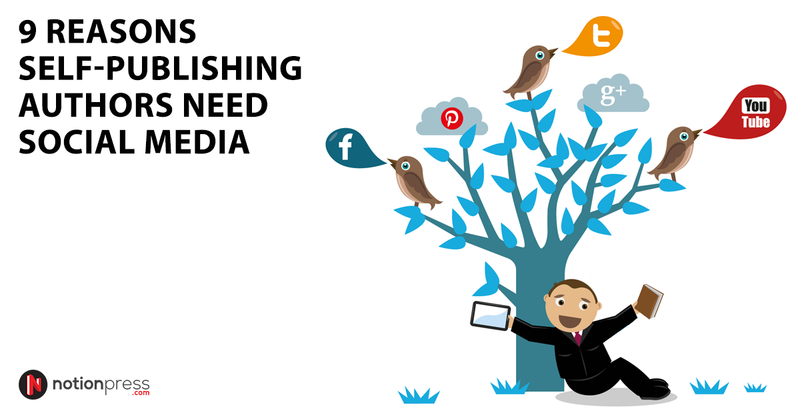 In this scenario, we present to you the top 9 reasons self-publishing authors need social media. One of the biggest advantages of social media is that anyone can connect with anyone. It can be disadvantageous at certain levels, but for celebrities and literary personalities like authors, it is a big boon. No matter if you are a published author or a debutante, being present on social media allows your audience/readers to know that you are real and you exist. With so many authors publishing multiple books and with so many books being published daily, your social media accounts put you in the spotlight that you deserve. Gone are those days where readers prefered reading books by anonymous authors or authors with pen names. These days, pen name or not, readers prefer to know how their author looks, where he/she is from, how he/she got inspired to write the book, etc. 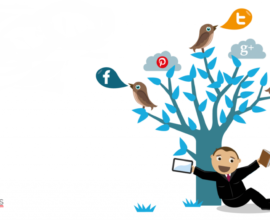 Therefore, to strike a chord with your readers, you need to be on social media. Recently, you might have seen most book reviewers or readers posting a lot of queries, clarifications, or suggestions about a book on their social media accounts. As an author, social media provides you a platform to connect with your readers and answer their queries. Imagine, for example, your book is an Indian historical fiction and a reader wants to know more about some particular instance that you quoted in a book. If you are on social media, just by checking #YourBookTitle, you can answer the readers query. Also, you can get to know your readers views about your book. Earlier, in traditional publishing scenarios, readers might write letters to publishers stating their views, suggestions, and clarifications about the books they read by that publisher. With self-publishing, authors are the investors and they are the face of their readers. It is the author who is in the limelight, and self-publishing companies help the authors to be there. Before picking a book, what is the one thing that you do? A few people prefer to read the books blurb and a few people prefer to pick books after seeing the book cover. However, a lot of people go by the reviews. Unless you are Stephen King, J. K. Rowling, or other celebrity authors opening your book for pre-ordering, your book will be chosen based on reviews. If you are consistently publishing books via self-publishing, then again, unless you become a bestselling author, your books sell through reviews. To connect with good quality reviewers, you need social media. While most book reviewers buy books, read, and review them, it is not the case always. With so many books releasing, your book might not catch every reviewers attention. This is why you should use your social media, especially Facebook or Twitter, to connect with top reviewers and request them to review your book(s). Another added advantage of being on social media for authors is that you can get reviewers to host book tours, book cover reveals, etc., at a lower cost. Imagine a situation where you are not in any of the social media; in such a case, how will you contact the tour hosts to conduct a book tour for you? While e-mails are indeed helpful, it is always better and more efficient when you establish a personal relationship with these reviewers or tour hosts over Facebook. A common myth about authors or any celebrities is that â€œPeople in the same field will not support one another.â€ However, this is not completely true. While some people do feel envious about other authors, many authors, especially self-published authors, help each other in brainstorming, reviewing work-in-progress, and reaching daily target. 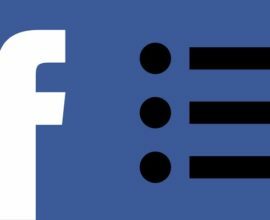 If you are an author, you might have noticed many Facebook groups or pages, which connect many authors to discuss about their work. 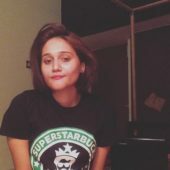 Chennai based author, Kavipriya Moorthy, who self-published her first book, is the admin of an active Facebook group called Writers to Authors The Transition. The group has people of extensive experience in writing: from experienced authors to aspiring authors, and they help one another. Based on your current location and interest, you can choose to join relevant writing groups. Many of these groups conduct weekly or fortnightly meets, where writers discuss about their work, review each others work, and help one another over coffee or food. 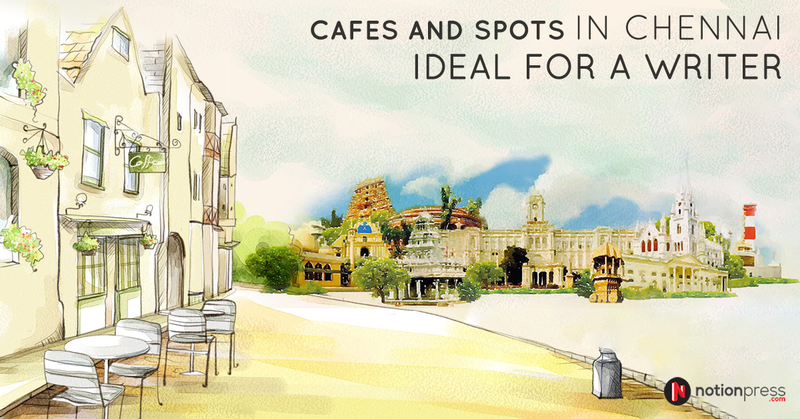 Furthermore, there are many online (Facebook or Twitter) book clubs in many cities like Chennai, Mumbai, Bangalore, etc., where you, as an author, can meet readers and know their pulse, interests, and dislikes. One of the biggest problems authors face is writers block. Most authors have a great idea and with motivation and passion, they finish their first novel and even self-publish it. However, some of them suffer from writers block and a few even quit writing. Being on social media motivates you deeply to get rid of writers block. Contrary to what your parents say about social media that Facebook ruins your concentration, many authors draw inspirations from stories, activities, posts, news, etc., that they read on various social media platforms. All a good writer needs is a tiny spark to ignite his or her mind to write a best-selling novel, and trust us, all the social media drama around you can inspire you. 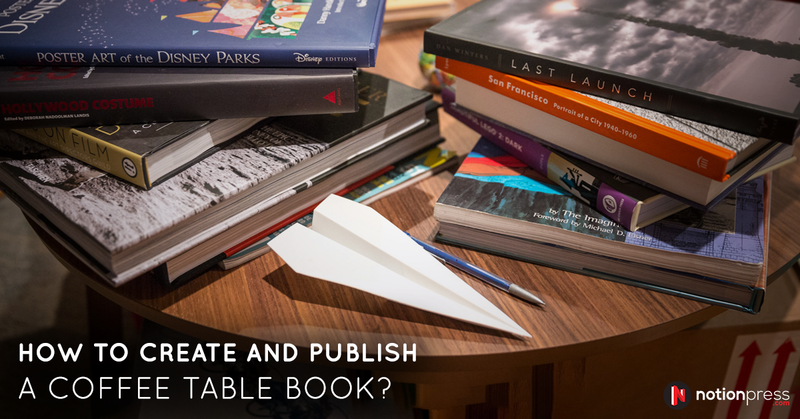 Despite the fact that your self-published books will be available on all famous eCommerce platforms like Amazon, social media is the best way to reach a global audience. As we said earlier, social media makes connecting with people an easy task. 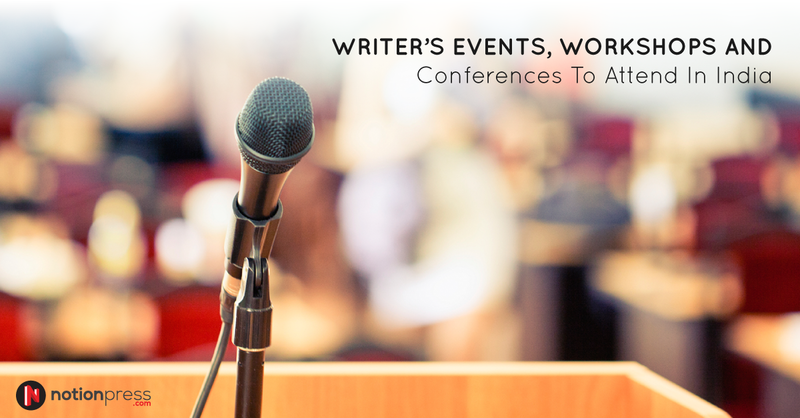 With so many writers and readers groups available online, on Facebook, Twitter, and GoodReads, you can join them and connect with a wide range of audience. 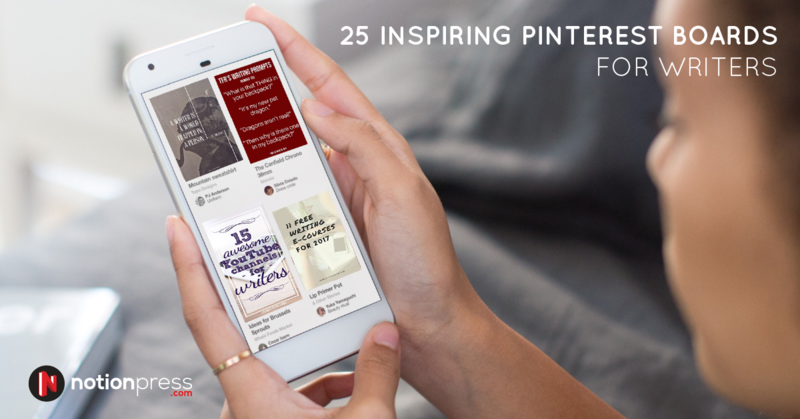 Also, social media platforms like Instagram, Facebook, and even book communities like GoodReads provide you with a chance to host some amazing giveaways that will reach a wider range of audience. Many successful authors give credit to these platforms for their triumphant online marketing strategies. 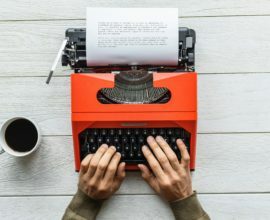 Many authors publish snippets from their work-in-progress online on their author pages for their friends, followers, and reviewers to read and give their feedback. For a self-published author, especially the debutantes, thee feedback matters a lot as they will help them improve their work-in-progress even before it goes to an editor. Some authors post 2-3 snippets from their current work and some authors post as much as 1 chapter online. By doing so, you can know the pulse of your readers. Depending on this, you can frame the rest of your chapters. By being a socially active person on the internet, you can drive a lot of organic traffic to your blog, author website, or your amazon book purchase links. Also, if you own a blog, you can post updates, snippets, trivia, etc., on your book to create a buzz about it and share the same on social media. This way, your readers will be keen and curious about your book. Imagine this scenario where you are not on social media. With thousands of books being published every week, who will know about buy your book or buy it? Although at later stages, your work will speak for itself. However, at initial stages, as an self-published author, you need to promote your book in every possible way. Once you establish a social media presence, you are obligated to post frequently to retain and engage your current audience and also to garner a new audience. This way, your creative skills get sharpened and you will write more. Many authors share their terribly tiny tales, blog tags, and the likes on their Instagram, Snapchat, etc. This not only improves your fan base, but it also makes you try different forms of writing, like short stories, 6 or 10 word stories, etc. From the bestselling international author, E.L James to Indian humor genre author, Adhitya Iyer, many self-published authors are making the best out of social media. When used creatively, social media can augment your fan base, boost traffic to your author page, increase your book sales, and even motivate you to write more. Are you an author/writer with a good social media presence? Let us know how it helps you. If you are a reader, let us know about your favorite authors who use social media efficiently.